Will you be starting a baby registry soon? Even if you plan on registering in brick-and-mortar stores, it’d be a good idea to create online registries as well. Why? Guests from out of town can purchase gifts from an online registry and have it mailed directly to you. Those who can’t attend baby showers can order from an online registry and have the items mailed to you. Online registries often have more of a selection of baby items, PLUS you can read reviews of each item. 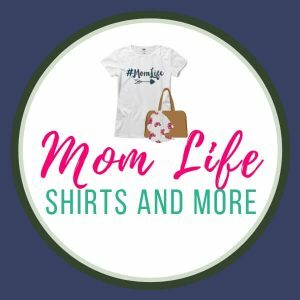 10% completion discount; 15% completion discount for Amazon Mom members. From Amazon: A one-time 10% discount (up to 15% for Amazon Mom members) is offered on select items from your registry, 60 days before your child’s arrival date. A link to redeem the discount will be displayed on your registry once you are eligible (*Please note if your registry was created less than 14 days ago, you will not yet be eligible). You may join Amazon Mom any time prior to redeeming your discount to be eligible for 15%. FREE 90-day returns on Baby Store purchases. It’s universal – add items to an Amazon Baby Registry from any site. To do this, you need to install the Chrome browser registry button and click on it whenever you want to add something from a different site! Those buying your gifts can utilize FREE TWO-DAY SHIPPING if they have Amazon Prime! That way they can be sure to have your gifts on time! Recently, they also started offering incentives, like $100 towards diapers and wipes. This changes all the time, so read the fine print when you start your registry. It’s pretty simple. 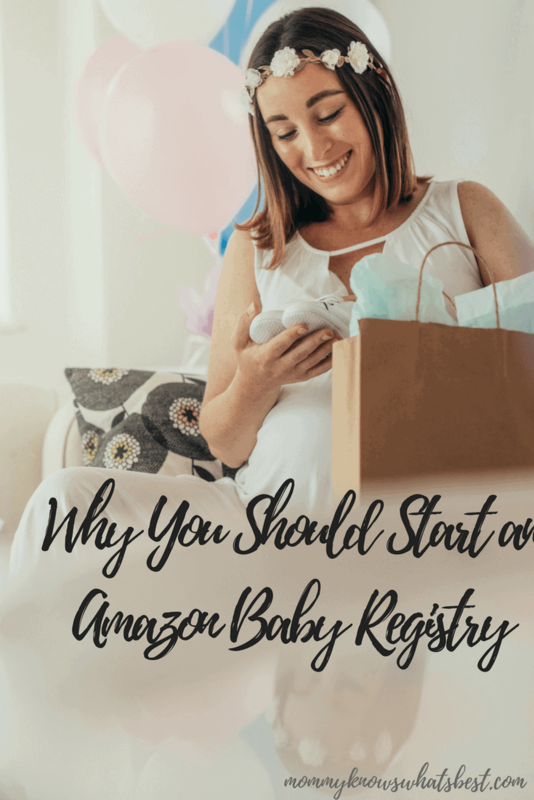 You sign up for the Amazon Baby Registry (use the banner or link below) and either start searching for your own products or use their JumpStart tool to get started. Occasionally, Amazon has a promotion where they give you a FREE baby registry welcome box for starting a registry. Learn more about that here. Have fun creating your Amazon Baby registry! This is a great giveaway! My sister is due in October! I would love to win $500 for Amazon Baby supplies! Thanks for this heads-up. I’d be thrilled to win such a big value gift card. 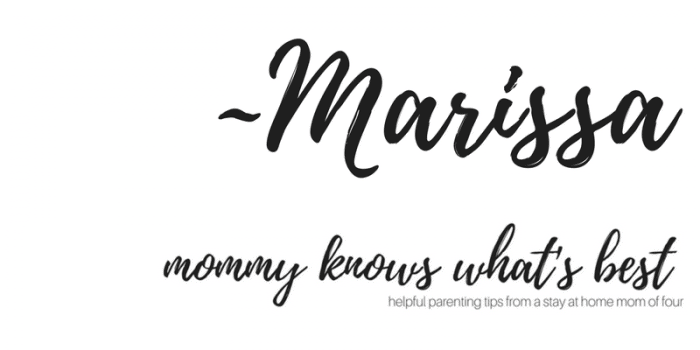 Thanks for hosting the Baby Registry Giveaway! Even though I live in Canada…I hope Amazon.ca will catch on, and provide this service…and maybe a giveaway!!! I wish Amazon.ca had a Baby Registry!!! I would be first in line to buy a box of baby items!!! Maybe someday this will happen! But, I need it for October! It’s not a giveaway hosted here. I believe Amazon has it going on all the time if you start a baby registry.